The purpose of this guideline is to help investigators by giving an overview of relevant current EU requirements concerning the quality of starting materials and final drug products (the radiopharmaceuticals), the non-clinical safety studies and dosimetry considerations whilst designing a human clinical trial which includes the use of radiopharmaceutical compounds. 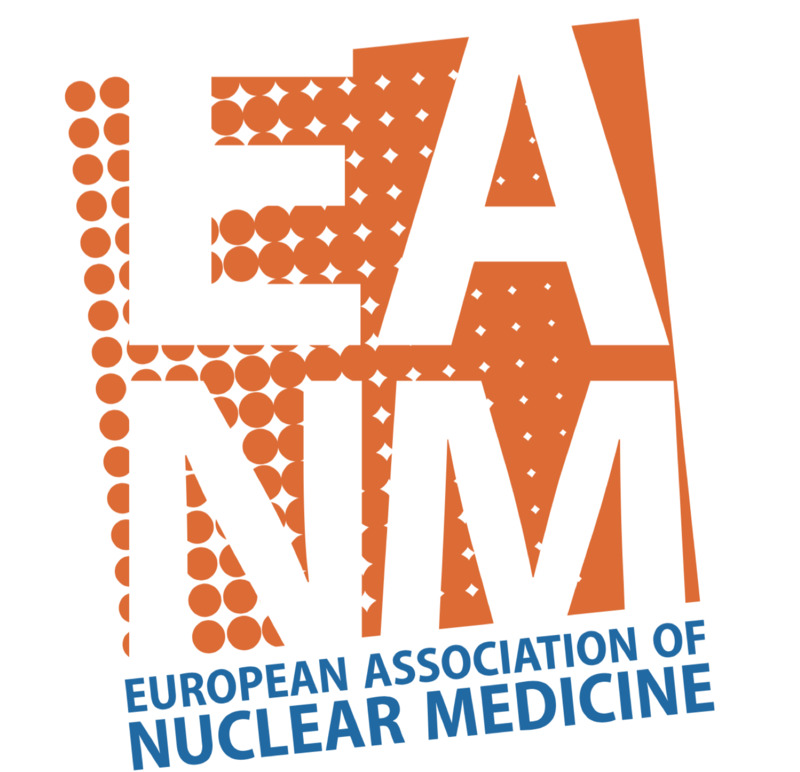 Under the auspices of the Drug Development Committee of the European Association of Nuclear Medicine. 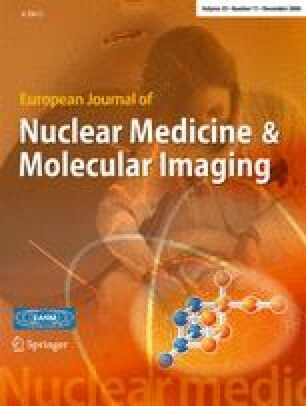 EANM Radiopharmacy Committee (2007) guidelines on current good radiopharmacy practice (CGRPP) in the preparation of radiopharmaceuticals. http://www.eanm.org/scientific_info/guidelines/gl_radioph_cgrpp.pdf. Pharmaceutical Inspection Convention/Pharmaceutical Inspection Cooperation Scheme: PIC/S guide to good practices for preparation of medicinal products in healthcare establishments—PE 010-1 (19 November 2007; into force on April 1 2008). http://www.picscheme.org/index.php?p=guides. Maintenance of the ICH guideline on non-clinical safety studies for the conduct of human clinical trials for pharmaceuticals M3(R1). http://www.ich.org/cache/compo/502-272-1.html#M3. Detailed guidance for the request for authorisation of a clinical trial on a medicinal product for human use to the competent authorities. ENTR/F2/BL D(2003). http://ec.europa.eu/enterprise/pharmaceuticals/eudralex/vol-10/11_ca_14-2005.pdf. Guideline on the requirements to the chemical and pharmaceutical quality documentation concerning investigational medicinal products in clinical trials. CHMP/QWP/185401/2004 final. http://www.emea.europa.eu/pdfs/human/qwp/18540104en.pdf. EudraLex. The Rules Governing Medicinal Products in the European Union. Volume 4: EU Guidelines to Good Manufacturing Practice. Medicinal Products for Human and Veterinary Use. Part II: Basic Requirements for Active Substances used as Starting Materials. October 2005. http://ec.europa.eu/enterprise/pharmaceuticals/eudralex/homev4.htm. Guideline on Radiopharmaceuticals, CHMP, EMEA/CHMP/QWP/306970/2007 (draft released for consultation). http://www.emea.europa.eu/pdfs/human/qwp/30697007en.pdf. Guideline on excipients in the dossier for application for marketing authorization of a medicinal product. EMEA/CHMP/QWP/396951/2006. http://www.emea.europa.eu/pdfs/human/qwp/39695106en.pdf. Directive 2001/83/EC of the European Parliament and of the Council of 6 November 2001 on the community code relating to medicinal products for human use. http://www.emea.europa.eu/pdfs/human/pmf/2001-83-EC.pdf. Final Position Paper on non-clinical safety studies to support clinical trials with a single microdose (EMEA/CPMP/SWP/2599/02/Rev1). http://www.emea.europa.eu/pdfs/human/swp/259902en.pdf. Current Good Manufacturing Practice for Positron Emission Tomography Drugs, Food and Drug Administration, Docket No. 2004N-0439. http://www.fda.gov/OHRMS/DOCKETS/98fr/cd0279.pdf. Note for Guidance on Non-clinical Safety Studies for the Conduct of Human Clinical Trials for Pharmaceuticals needed to support human clinical trials of a given scope and duration. EMEA/CPMP/ICH/286/95). http://www.emea.europa.eu/pdfs/human/ich/028695en.pdf. EMEA committee for medicinal products for human use. Guideline on the limits of genotoxic impurities. EMEA/CHMP/QWP/251344/2006. http://www.emea.europa.eu/pdfs/human/swp/519902en.pdf.